Supportive Housing Communities | Sponsor SHC’s 8th Annual “A Place to Live Again” Luncheon! 31 Jan Sponsor SHC’s 8th Annual “A Place to Live Again” Luncheon! 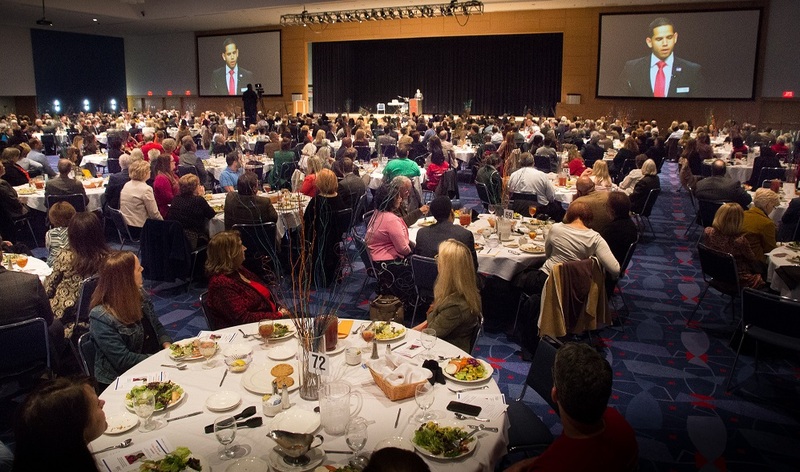 Become a sponsor of SHC’s “A Place to Live Again” Luncheon on Wednesday, March 20, 2019, Noon – 1:00 p.m. at the NASCAR Hall of Fame Crown Ballroom! Last year, we were able to raise $367,000 towards our mission of “providing affordable housing to alleviate homelessness and human suffering,” with 47 sponsors and 832 attendees of the luncheon. We are happy to send you a personalized sponsorship proposal. Contact Malia Suhren at malia@aplacetoliveagain.org to request a proposal or to sign up as a sponsor!